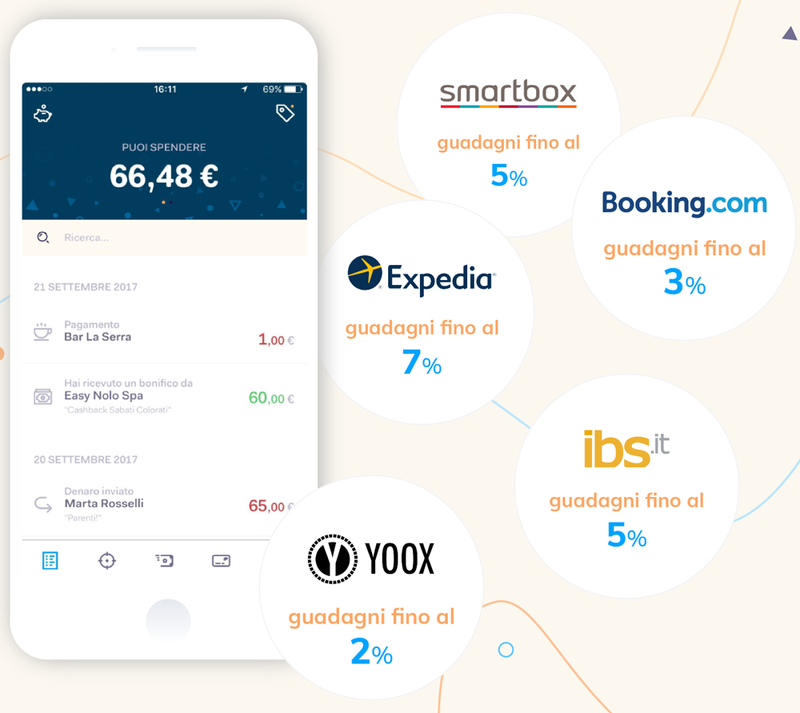 a tutti i nuovi clienti! 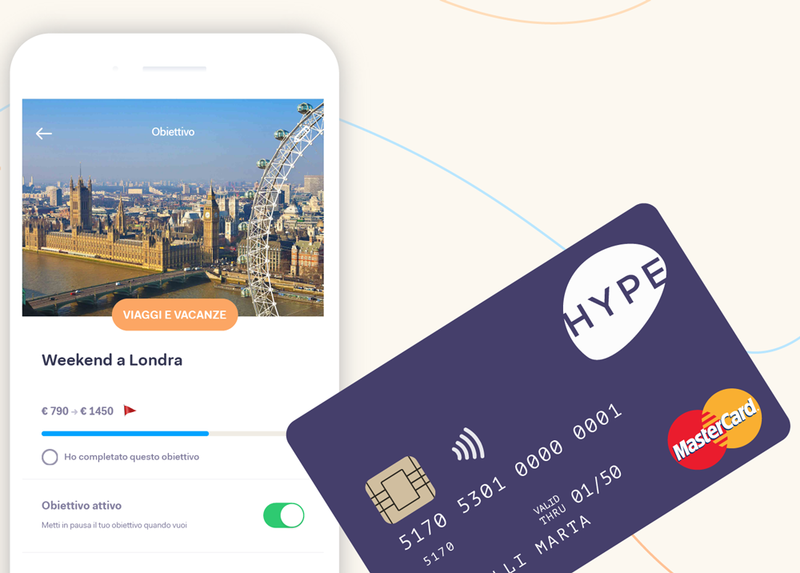 HYPE è totalmente gratuita, senza alcuna spesa mensile o annuale. 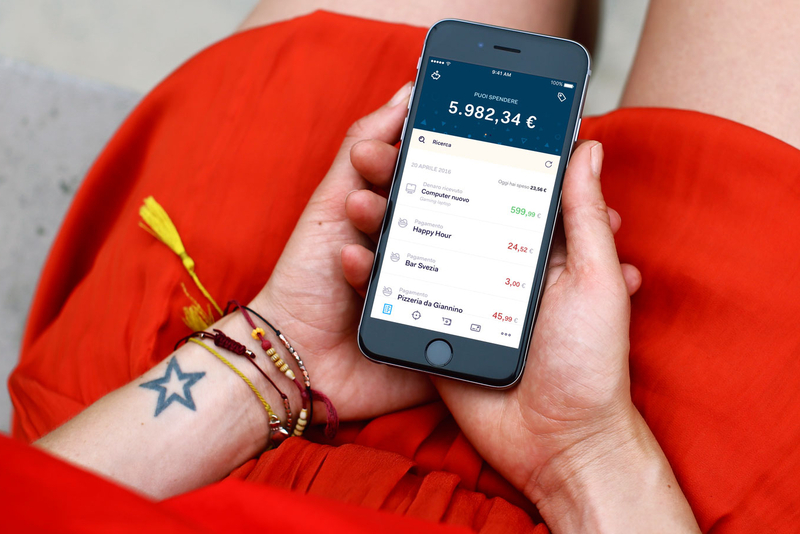 Ritira gratis da tutti gli ATM del mondo, Ricarica gratis da app. Puoi mettere la carta in pausa quando non la utilizzi. 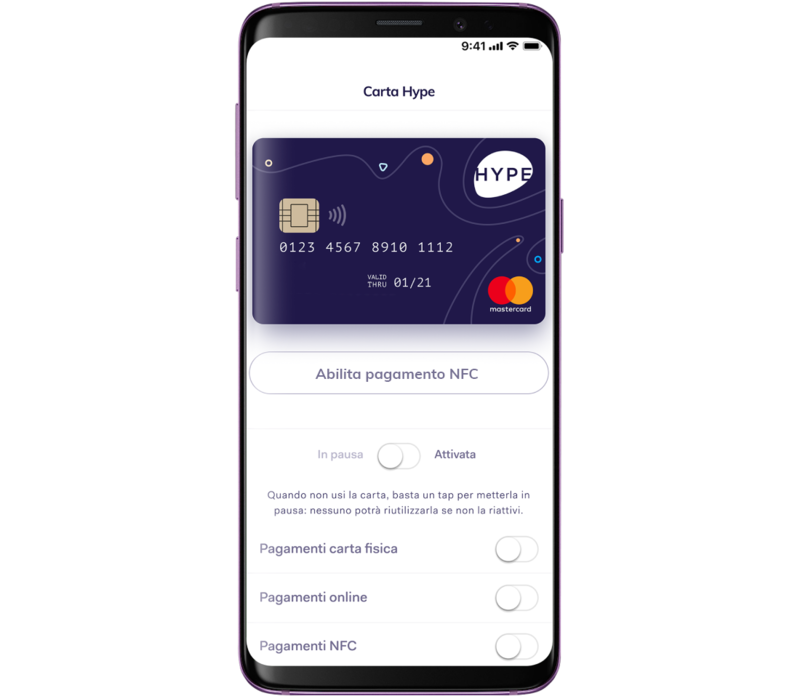 Puoi utilizzare la carta per ogni acquisto anche con il chip contactless o da Apple Pay/smartphone Android! Alla prima ricarica, anche di solo 1€, riceverai i tuoi 10€ da spendere dove vuoi, anche ONLINE! HYPE: semplice, smart e senza costi! Life before Company was very chaotic — we got a lot of phone calls, a lot of mistyped orders. So with Company, the ability to see the order directly from the customer makes it so streamlined. There’s no way I could have hired these many people and gotten so much business had we not had all of those back-office systems figured out. It’s been easier growing our company.